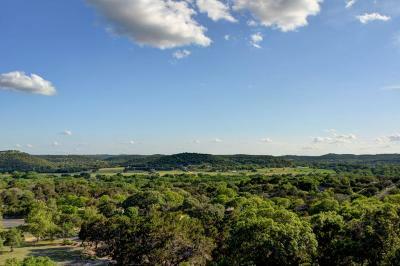 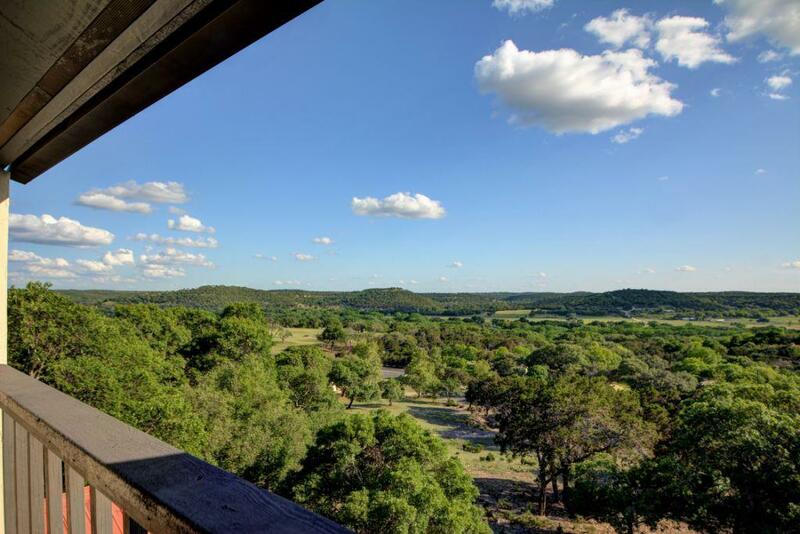 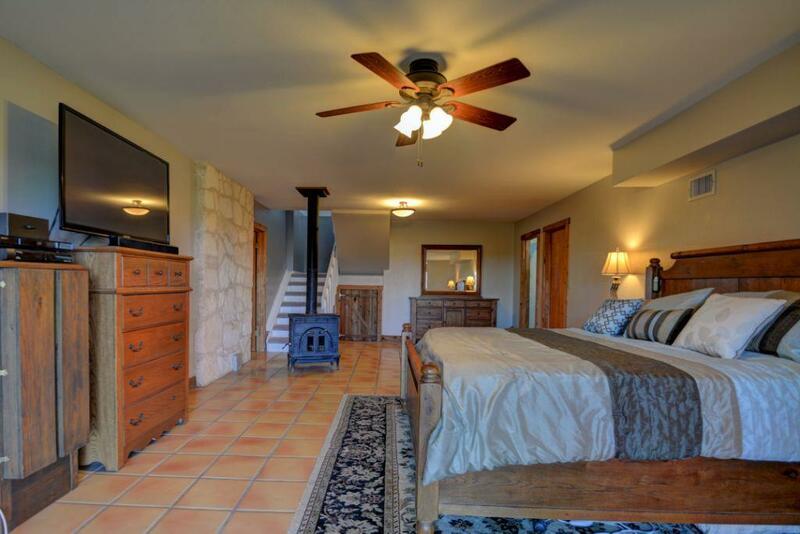 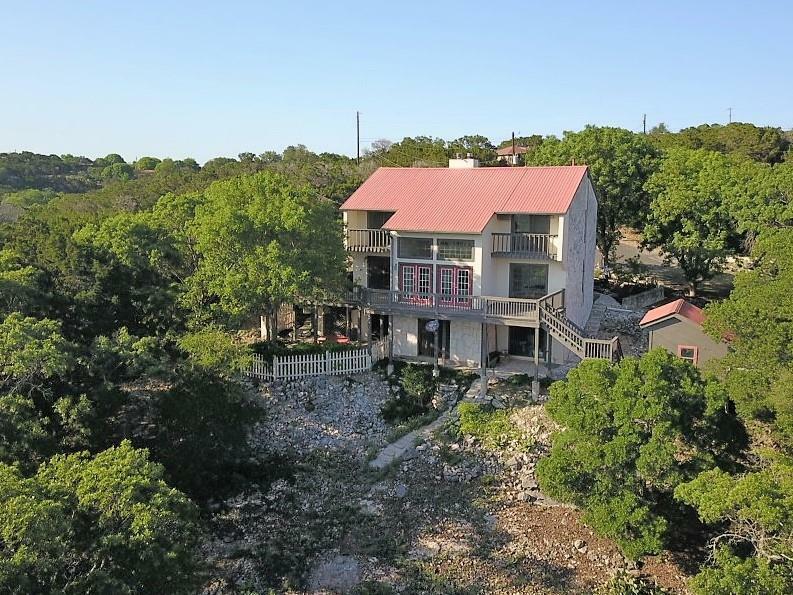 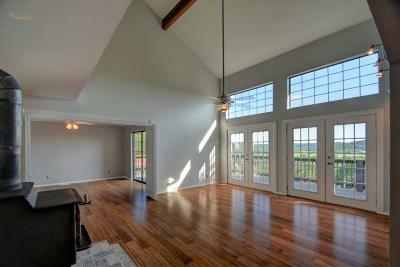 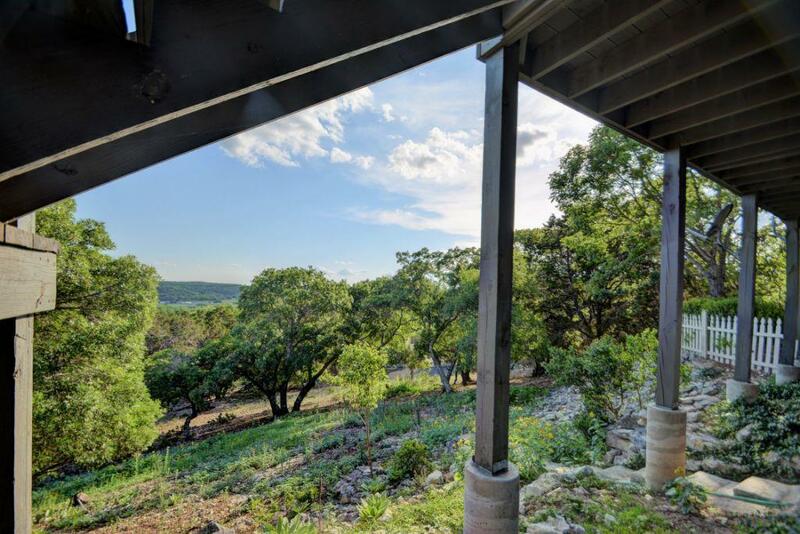 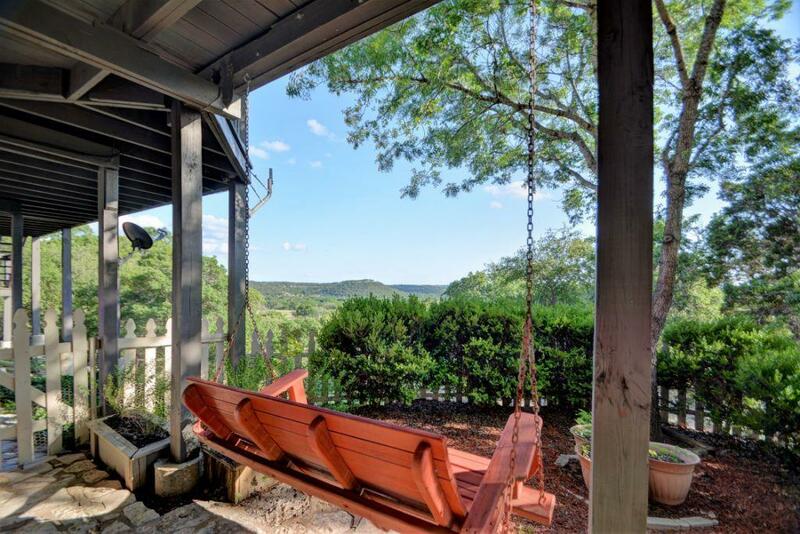 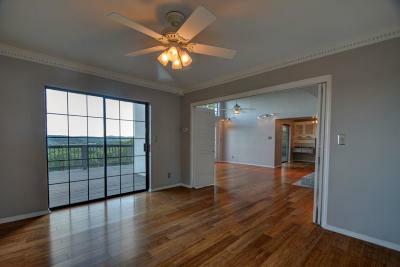 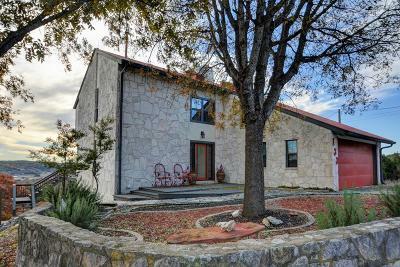 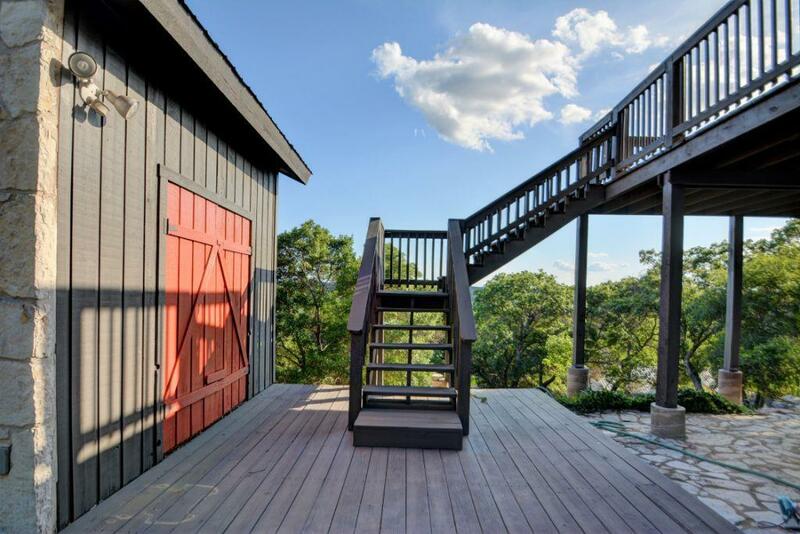 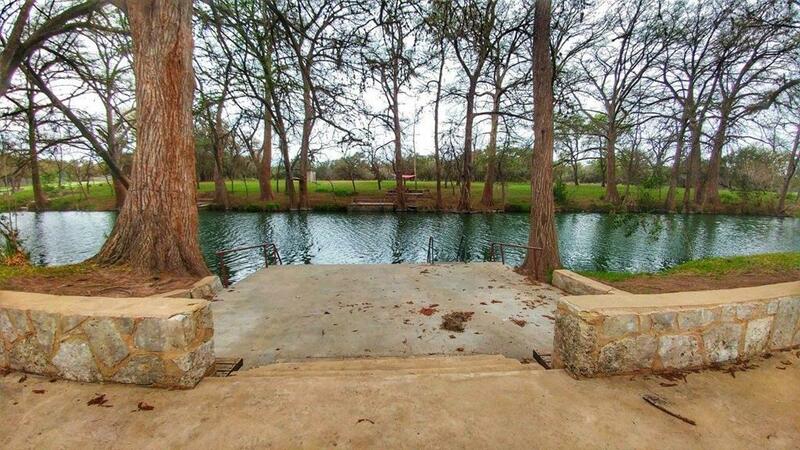 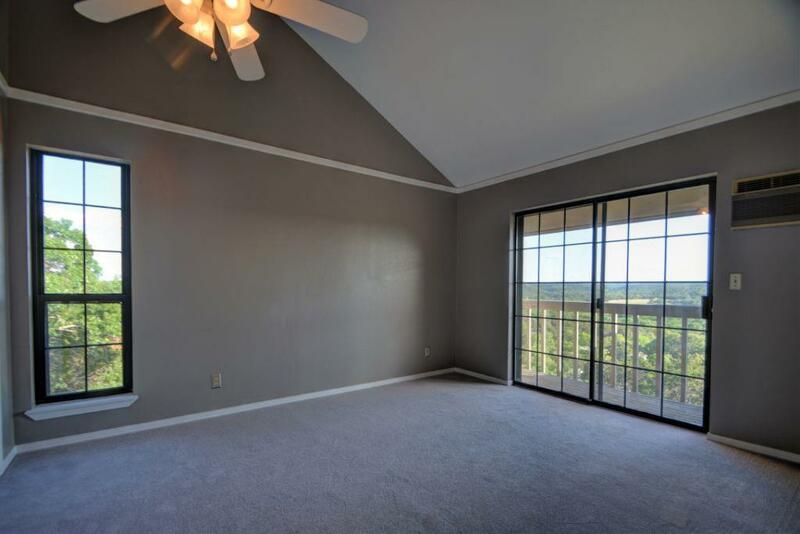 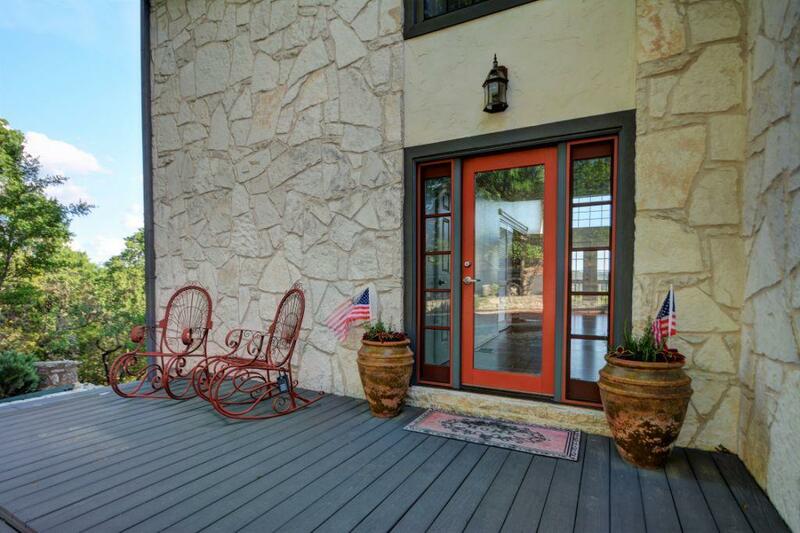 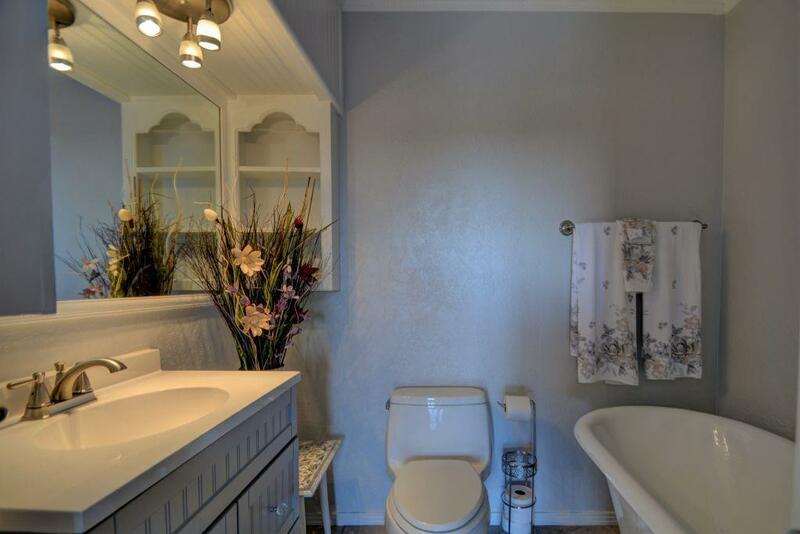 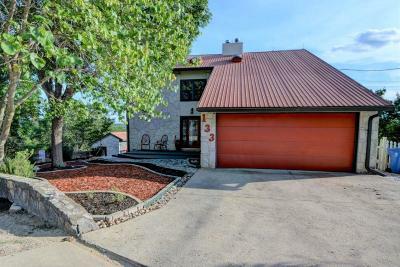 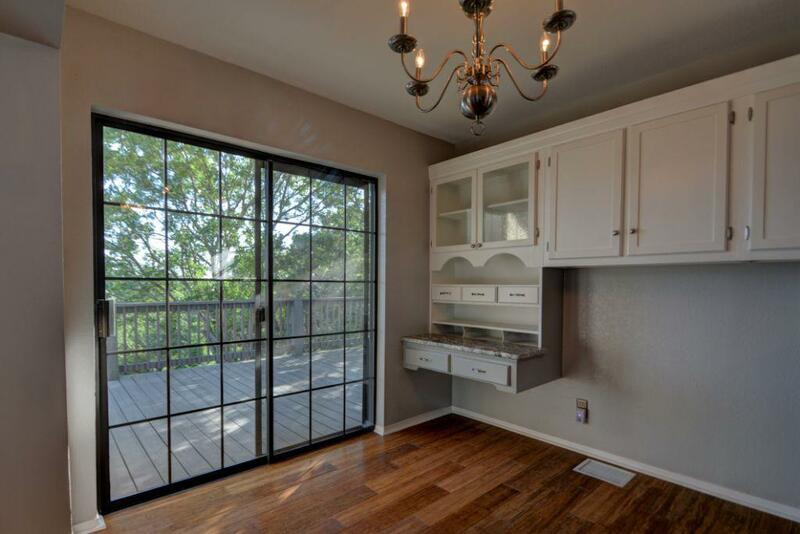 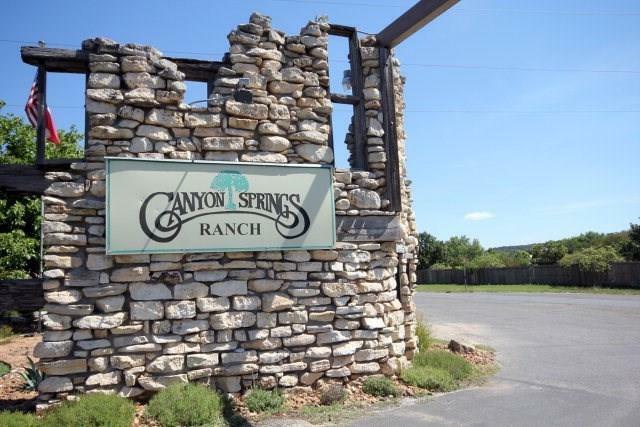 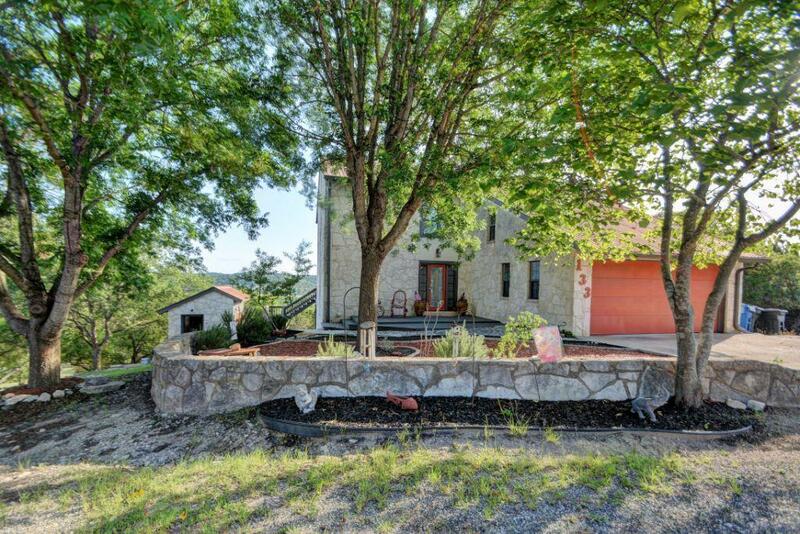 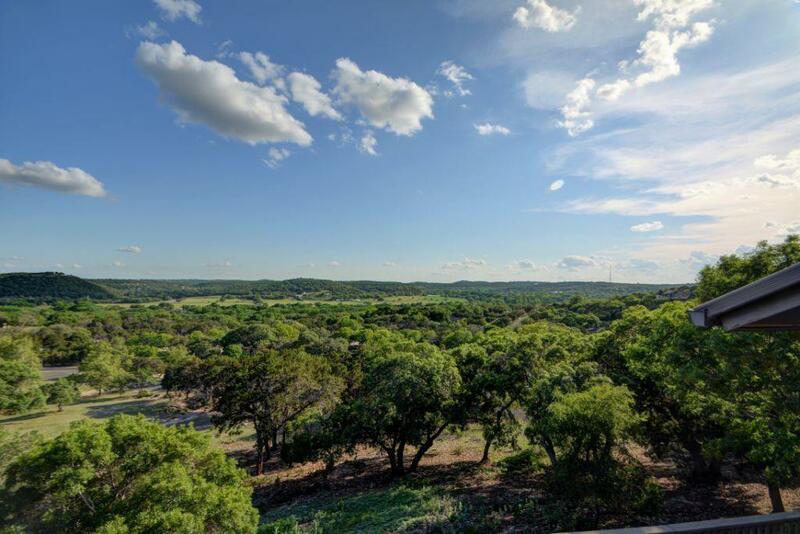 This recently remodeled HILL COUNTRY home captivates you with views of the Guadalupe River Valley from every room. 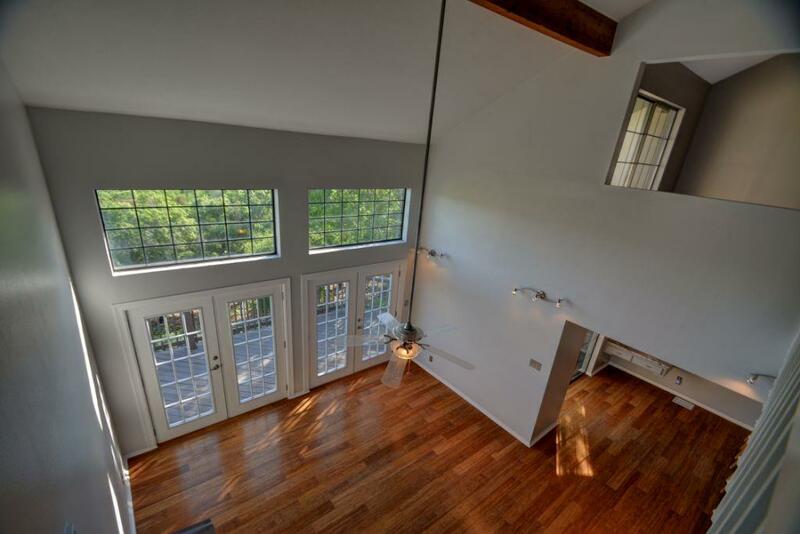 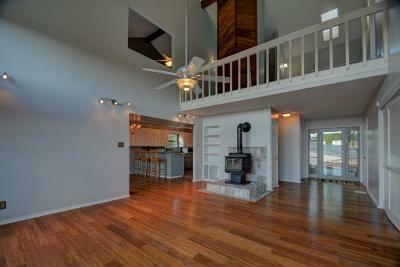 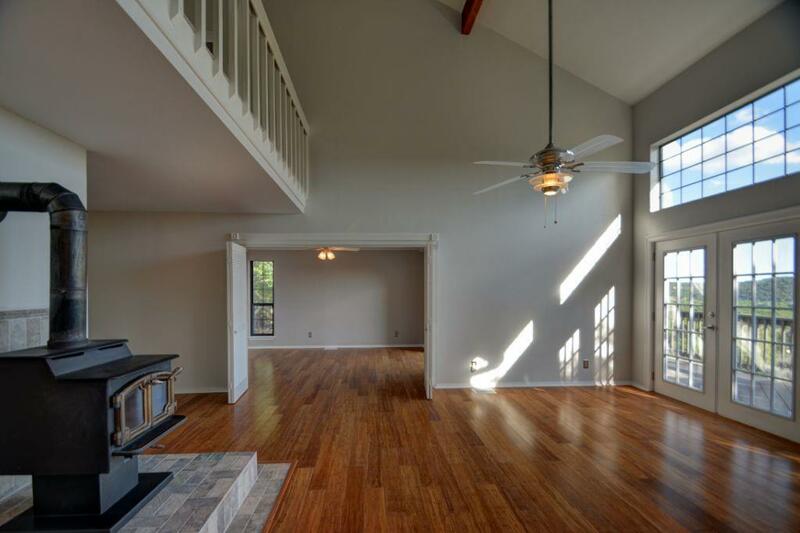 The 25 ceilings and open concept floor plan are an entertainer's dream. 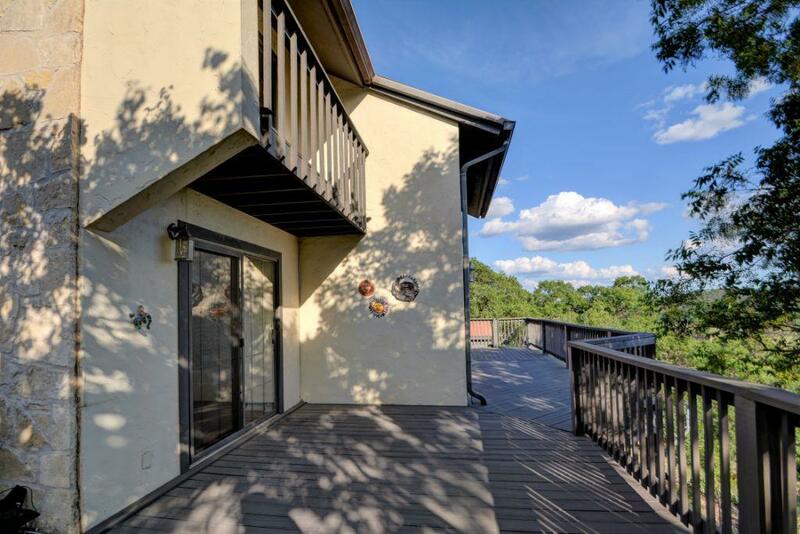 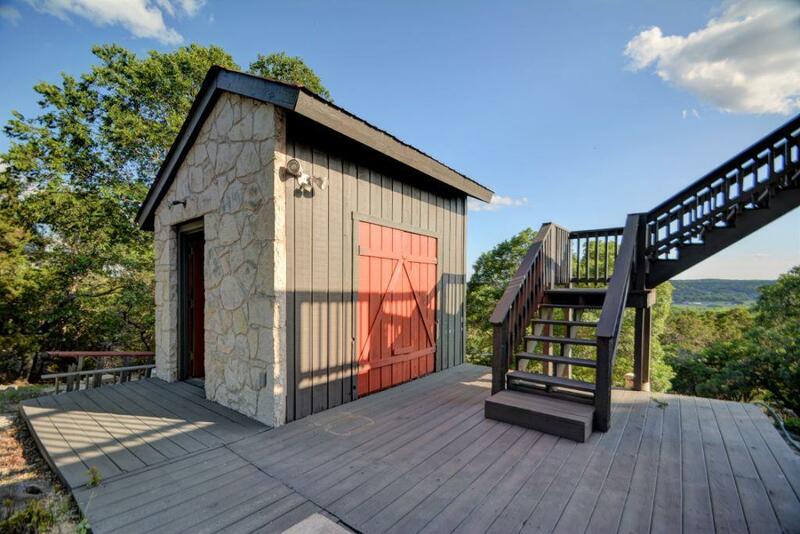 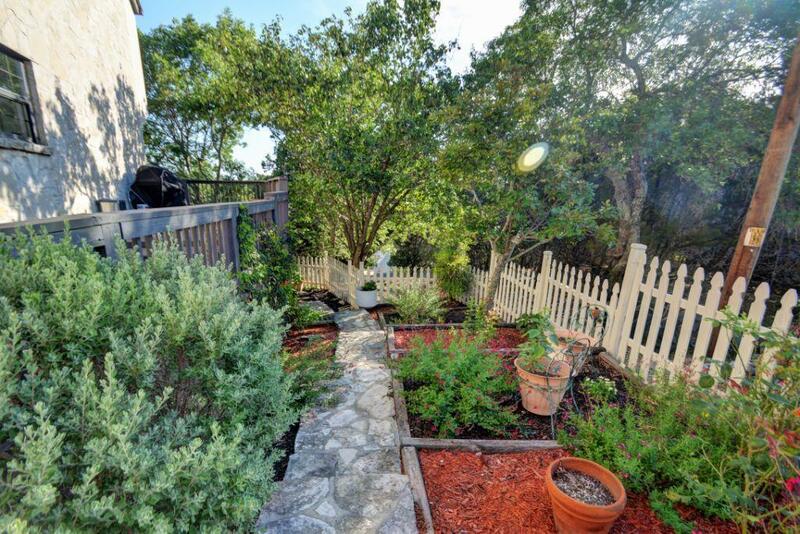 Combined with a 1200 SF deck and 1000 SF rock patios you can enjoy the breathtaking sunsets off of your back porch. 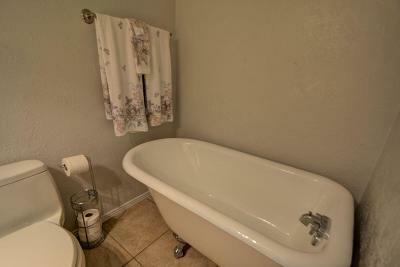 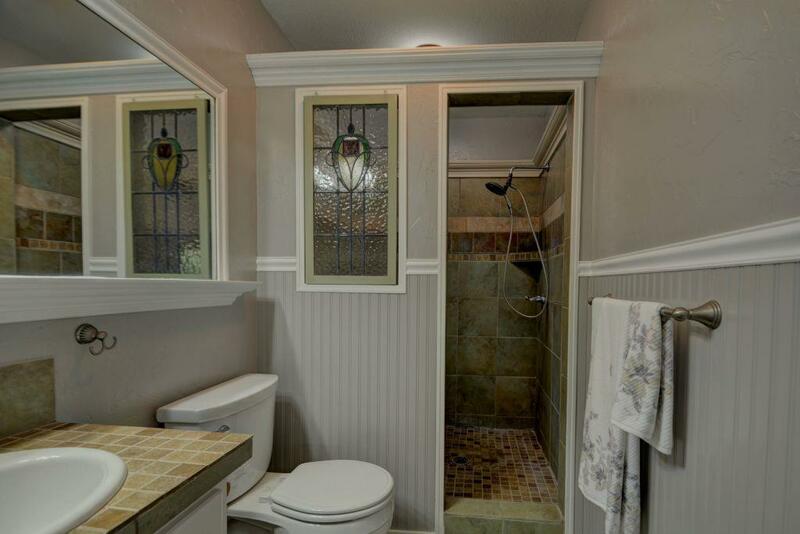 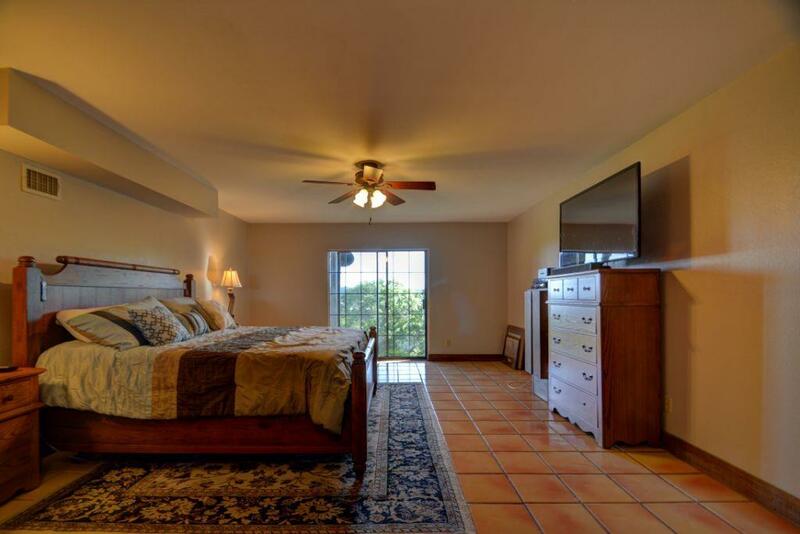 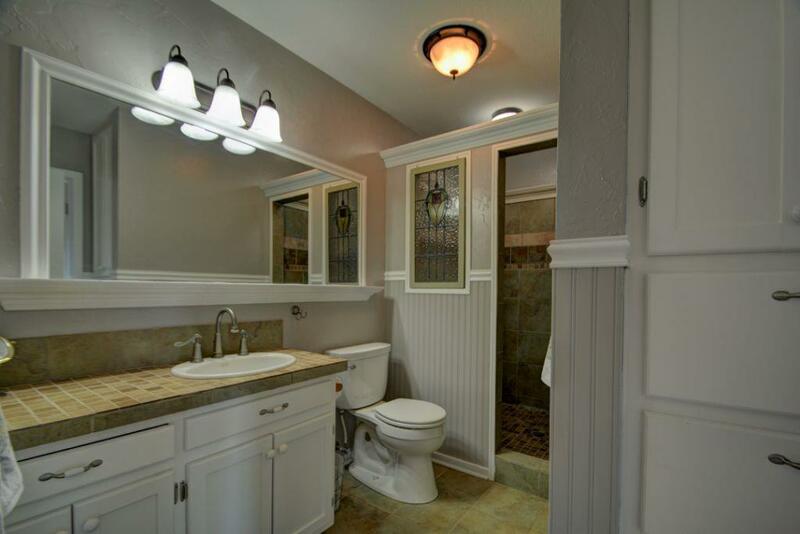 Equipped with 2 master bedrooms, you and your guests can enjoy your own privacy. 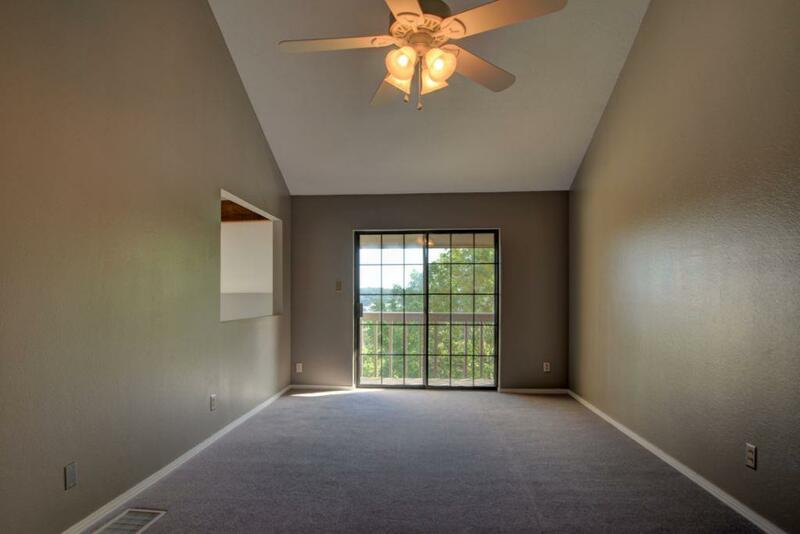 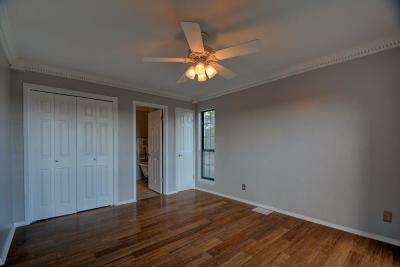 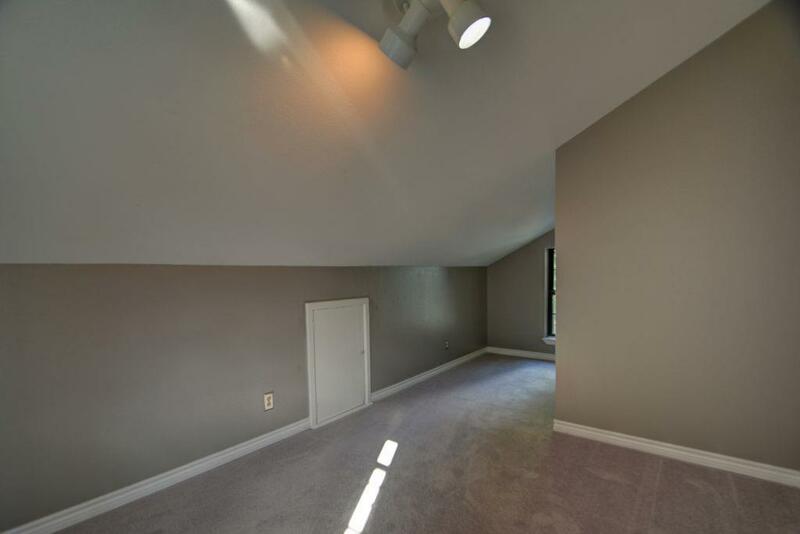 Both guest bedrooms upstairs open up to their own deck. 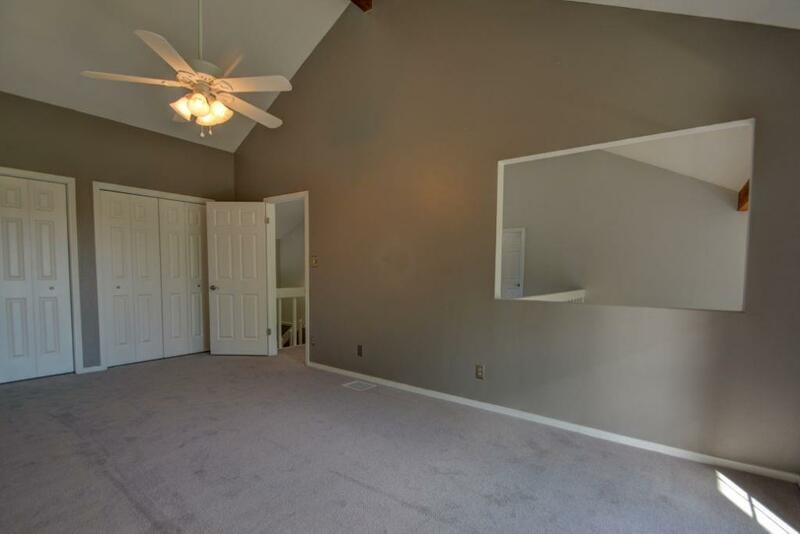 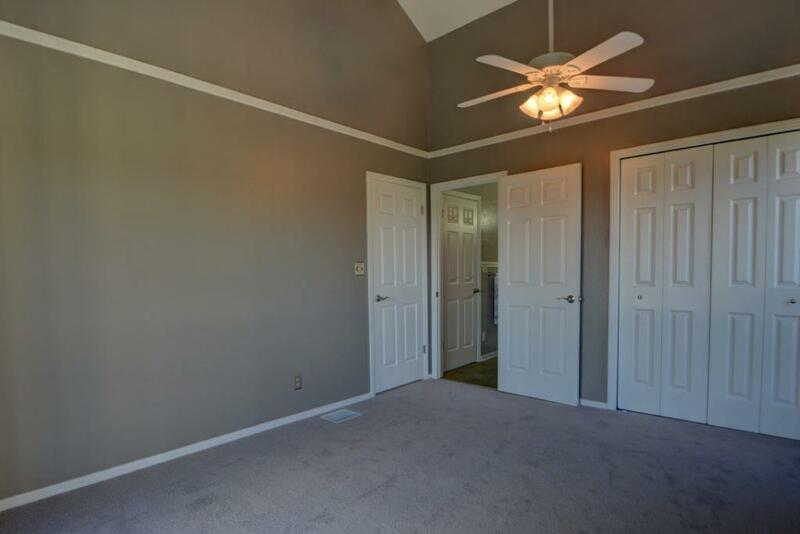 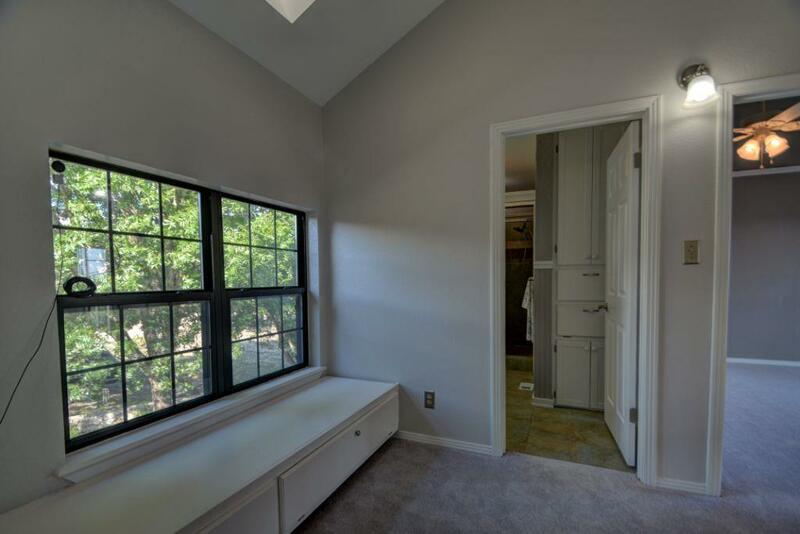 One of the guest bedrooms has a secret door inside the closet leading to a 9x18 playroom. 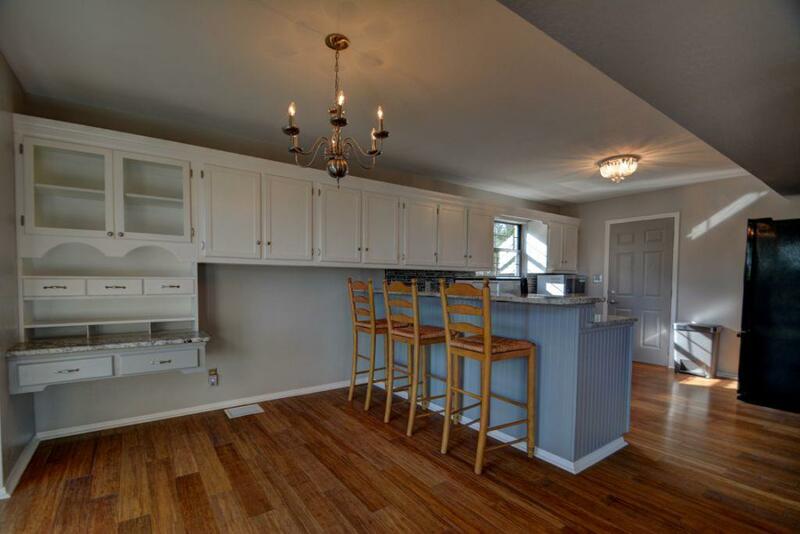 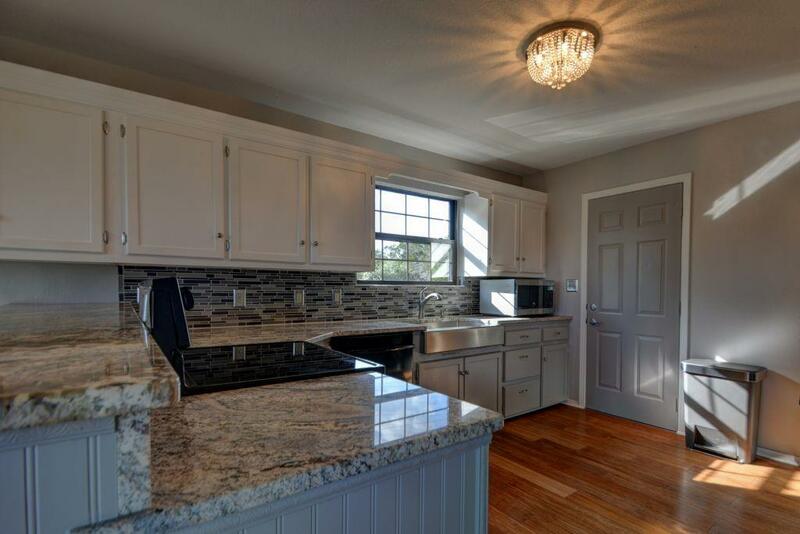 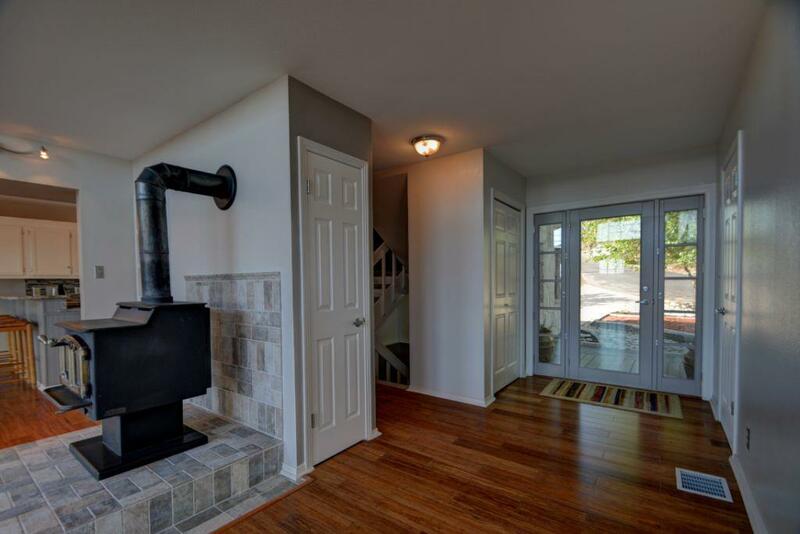 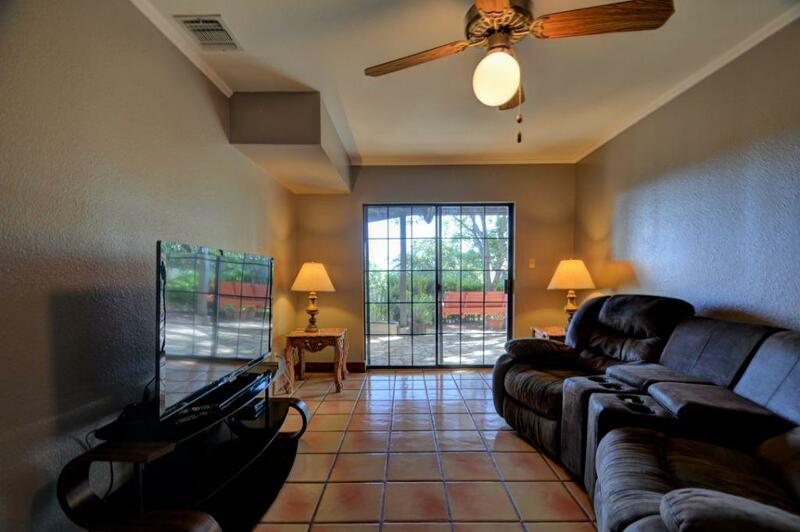 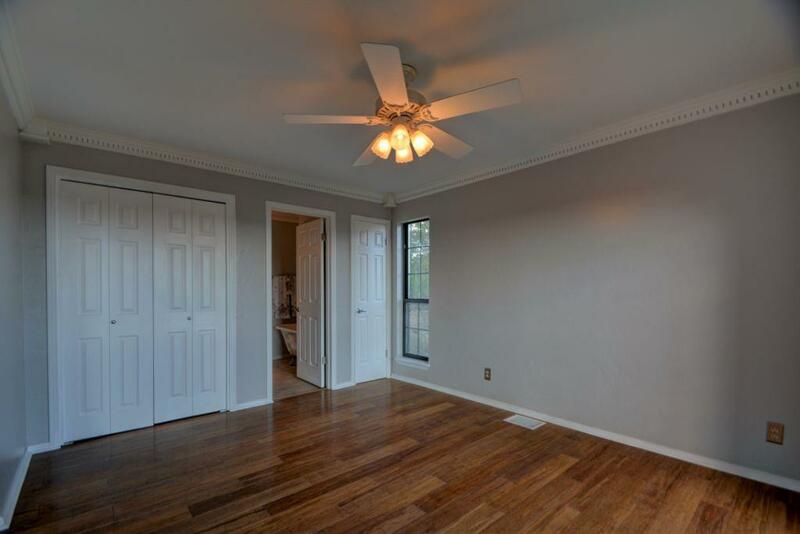 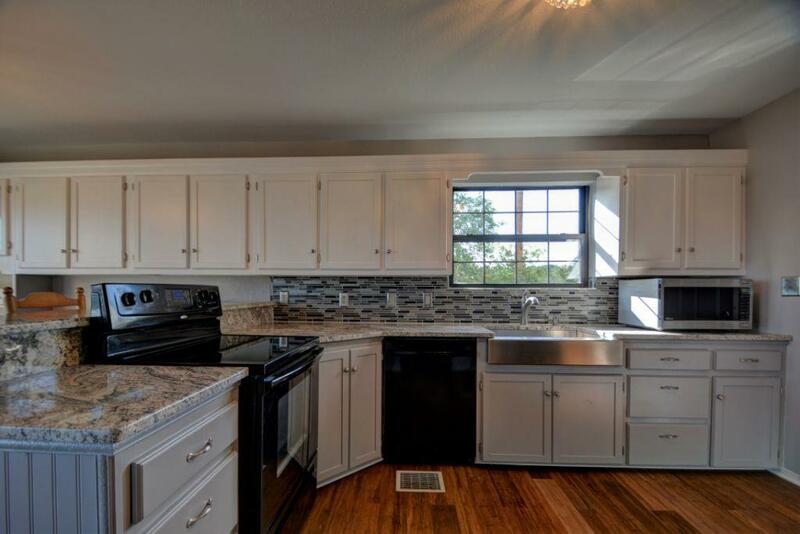 Fitted with 2 wood burning fireplaces, granite counter tops, and stainless-steel appliances, this home will not cease to impress. 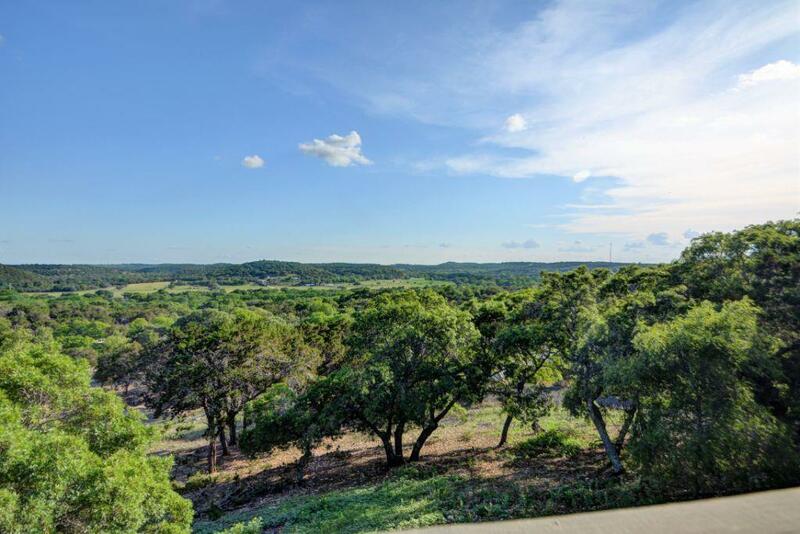 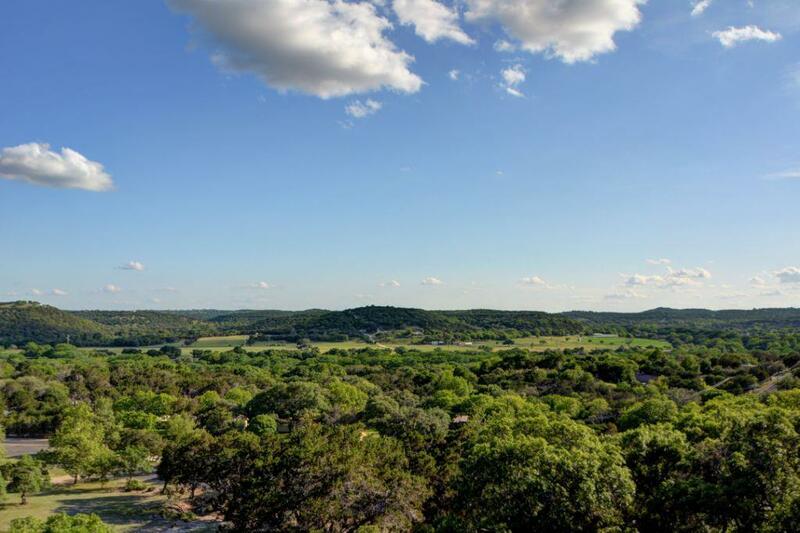 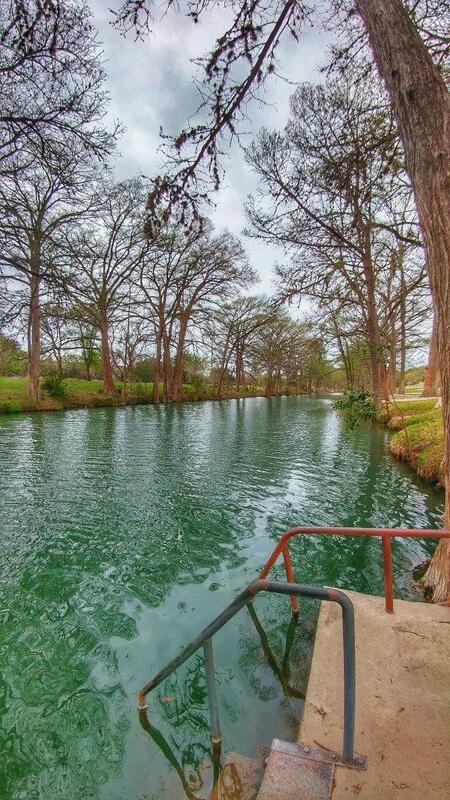 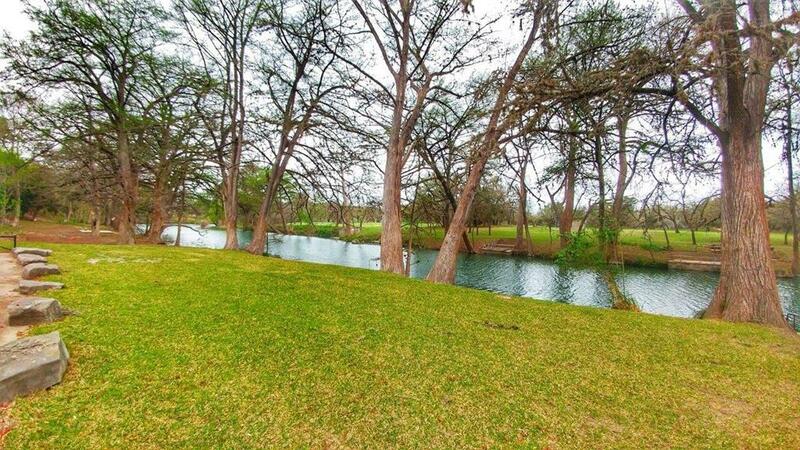 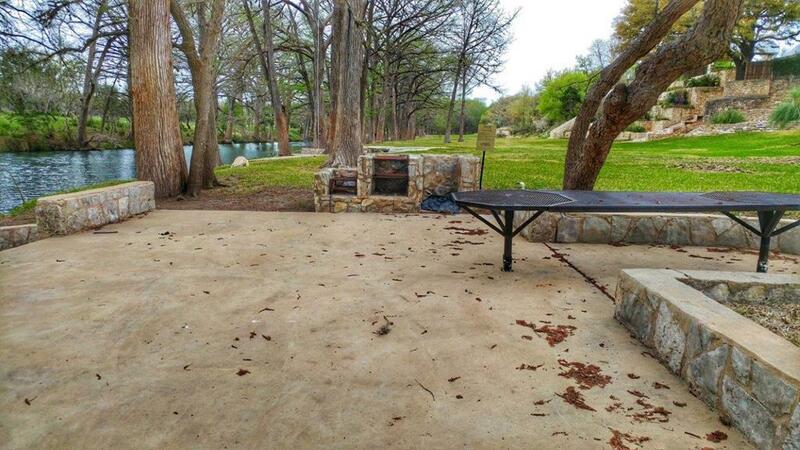 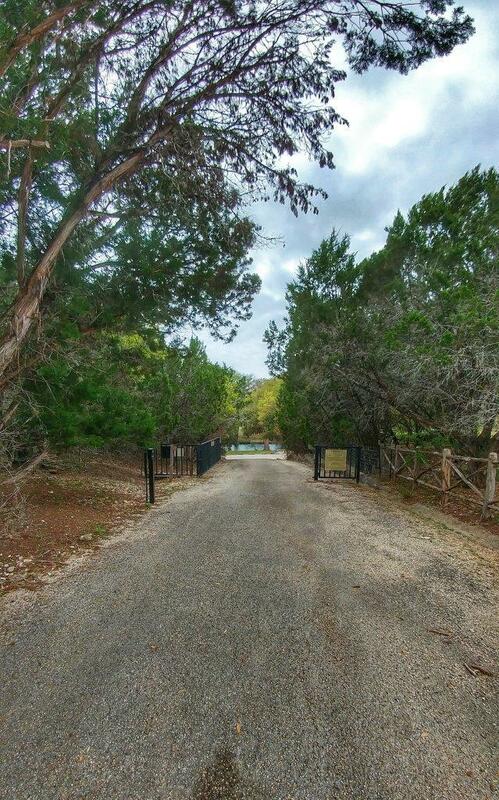 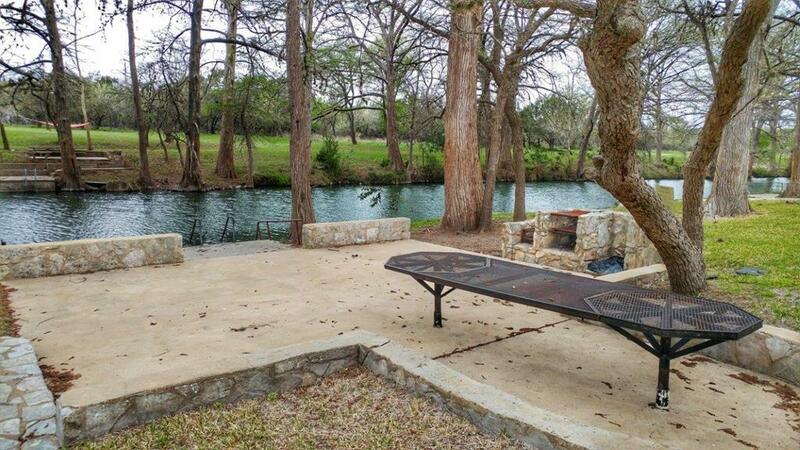 Included - one of the best waterfront parks in the Texas Hill Country and a 96+ ac wilderness area equipped with 13 mi of hiking trails.